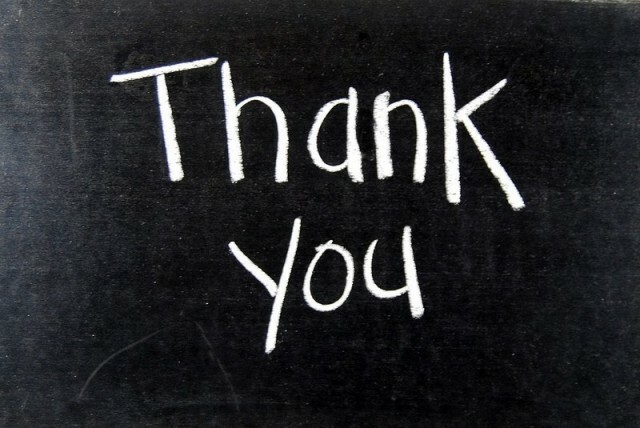 Support Staff Week – Schools say thanks! 08 Sep Support Staff Week – Schools say thanks! Last week Tannum Sands State High School celebrated School Support Staff Week with a little help from their fabulous Parents and Citizens Association. The P&C bought a huge cake to acknowledge the hard work that the support staff contributes to the school. Most of us only see the front office or teaching staff and forget that there are many other roles that a school relies on . Whichever school your child attends take the time to give a thumbs up to the support staff! To recognise the outstanding role of Support Staff at Mount Morgan Central State School, a celebration of these wonderful people was held as part of Support Staff Week. The vital role Teacher Aides, Administration officers, Cleaners and Facility Officers play in helping students achieve and grow is often taken for granted. At a special ceremony and morning tea, each support staff member was recognised with a gift, presented by the school leaders and an almighty “three cheers”. Principal Mr Brad Carlson spoke about the vital role support staff play in the school and “that the amazing and consistent progress achieved by the school over recent years would not have been possible without these remarkable people”. Mount Morgan Central State School continues to demonstrate high levels of improvement in National testing, student attendance and academic achievement and this can be directly linked to the commitment demonstrated by support staff at Mount Morgan, ensuring every child is given the best opportunity to learn and grow.